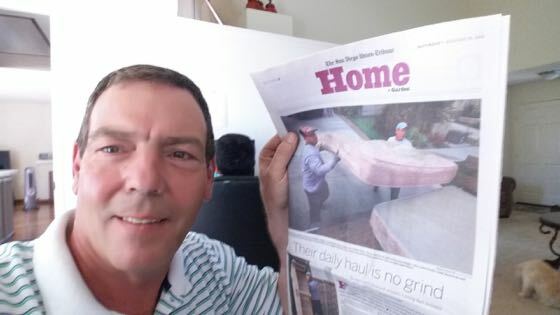 We were so happy to read an article about junk removal in San Diego that featured Fred and the service we provide. 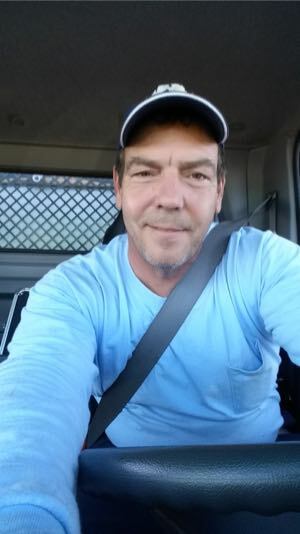 Fred Siegel started a part time junk removal and hauling service in 2005. Since then we have grown into San Diego’s preferred junk removal solution. A long, long time ago when I was in high school we had to take one of those tests that would suggest what occupation we would be most suited for. I didn’t take the test seriously and just filled in the bubbles quickly so I could hang out with my buddies. Several months later the test scores and suggested occupations were mailed to our homes and my father opened the letter. Now I didn’t really care about the results but my father was interested in what the future held for his oldest son. A little about my dad, my dad was a communications officer in the Coast Guard and was very successful business man after that so he had high hopes for the son he named after himself. He read aloud with extreme disappointment that his son was best suited for a life as a janitor or trash collector. Well here we are…. his son owns the best junk removal (trash collection) business in San Diego. Last week my dad told me he was proud of me…. Life is funny, huh?